Back in the mid 90s, there wasn’t a radio station that wasn’t playing Dave Matthews Band. We all had Under The Table And Dreaming in our CD players, Dave was omnipresent as you wandered the through the dorm…”Satellite”, “What Would You Say” and “Ants Marching” would bleed into the halls from our painted cinder block rooms depending on what mood the habitant was in. When you were at the Campus Center, you were hanging out at the radio station. When you were trying to avoid class or homework, you were hanging out at the radio station. More often than not, I was hanging around at the radio station. One day, I was walking up to the campus center and the new Dave release hadn’t hit my ear yet. It was a surprise, thinking that maybe there would be more time between releases for the band. Ann had the afternoon slot and was playing music from Noon – 2 slot on that Tuesday afternoon. The lunch crowd sauntered by the radio station, but they never seemed to listen to it, at least actively. Maybe their minds were on the Chicken Spiedies being served that day. Maybe not. I came to this conclusion too late in life, possibly. I had always thought that people who listened to Grateful Dead were just dirty hippies, I failed to see the community that music brought to them. Not the trading of tickets or the couch surfing, but the connection in the songs themselves. I could be at a show and have a discussion with someone at that same show who I had never met before or would see again, and connect over the music. Be it a specific jam or solo, we would discuss it and possibly bond over it, but for that moment…it was the music that mattered, nothing else. I am still trying to figure out Phish, but Dave I could get. I knew how long the songs were, but then when you see tracks coming in at 13 minutes (really, anything above 8 minutes was considered a treat) you scratch your head before the first listen wondering where on Earth they would take the song. One thing I realized, almost like the time I found out about the Easter Bunny, was that regardless of which night of tour you were listening to a bootleg of, the jams and solos almost sounded identical. At the time it kinda bugged me. I thought these guys were at the apex of their musical ability and they would play the same thing almost every time. It’s not that much of a big deal now, I get it. It’s almost a familiarity in the performance that you come to appreciate. It doesn’t matter if you were at the show that you were listening to or it was the 27th time in a row you were playing the album from start to finish so that you could convince yourself that you were there, those solos and jams became very familiar, almost comforting. It would be great if I could take one tour from one band and listen to all their shows concurrently as if I was there. 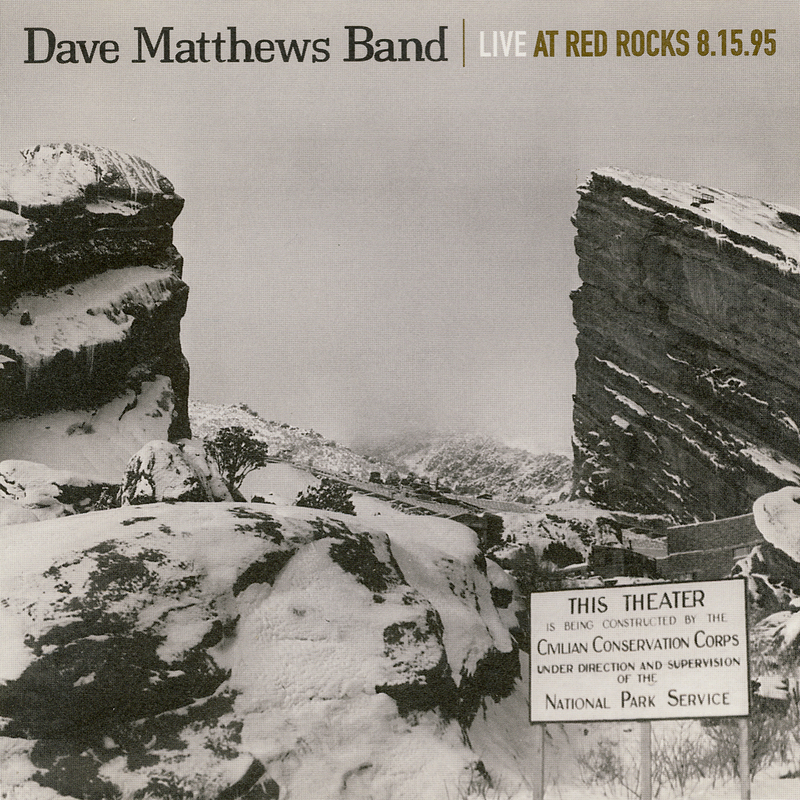 I think that would be something neat to do, but I don’t think it would come close to what Live At Red Rocks 8.15.95 was to me. Maybe it hit me at a formative or particularly impressionable time in my life or it was simply the right album at the right time.